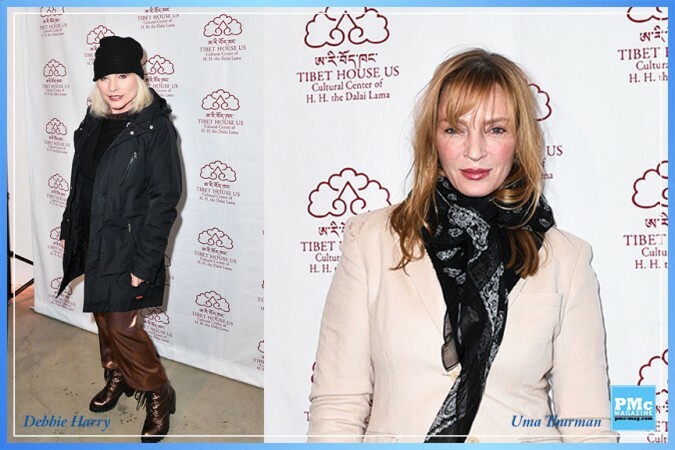 Happy 25th Anniversary Tibet House US Benefit Concert! Thank you to Philip Glass for once again pulling it all together with his volunteer group of friends, including some of the true icons of American song. 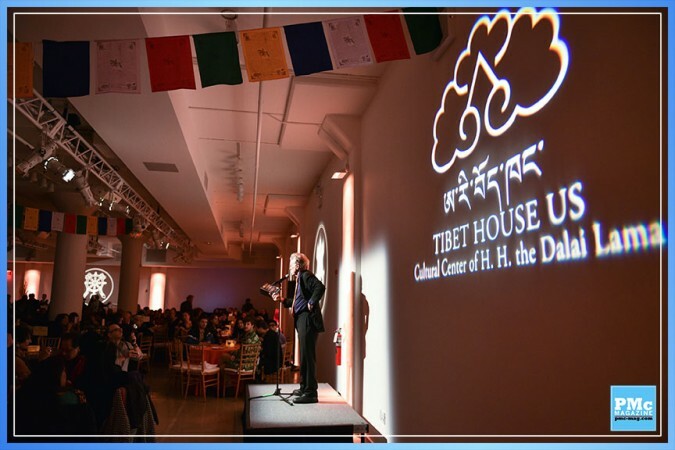 Tibet House US President, Robert Thurman, spoke of The Tibetan Book of The Dead in his introduction–doorways from life to life, rebirth and bliss transition, which is how this concert in the great Carnegie Hall makes you feel: enlightened. There was a more wondrous, mellow tone to the concert this year, like the snow that fell all day. Maybe little buddhas were falling in each snowflake today? It’s the collaborative spirit that makes this concert so special every year. No two years are ever alike. They each are as individual as snowflakes themselves. One of my favorite pairings of the night was Juliana Barwick’s duet with Flaming Lips frontman Wayne Coyne, paying homage to the Beatles with the song “She’s Leaving Home.” They had help from their friends of the Scorchio String Quartet and Laurie Anderson. 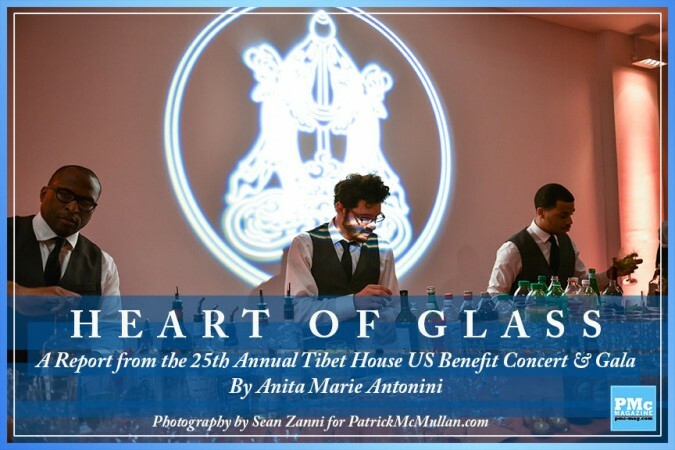 First timer Debbie Harry (with Blondie bandmate, Matt Katz-Bowen) dedicated the song “Heart of Glass” to Philip Glass. You could tell it was a moving experience for her to be present, as she explained that she was always partial to cymbals and chanting, although one would never know it from the music she usually sings. 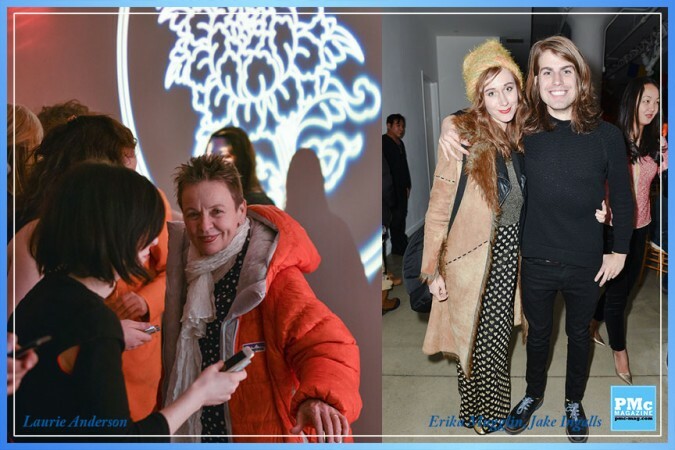 Other stand out collaborations (while actually sitting on the floor) included Tenzin Choegyal, Laurie Anderson and Jesse Paris Smith in a piece entitled, “Heart Sutra” that felt like a prayerful triptych. As well as a kilt and track jacket wearing Ashley Macissac accompanied by the legendary Maybelle Chisholm McQueen. 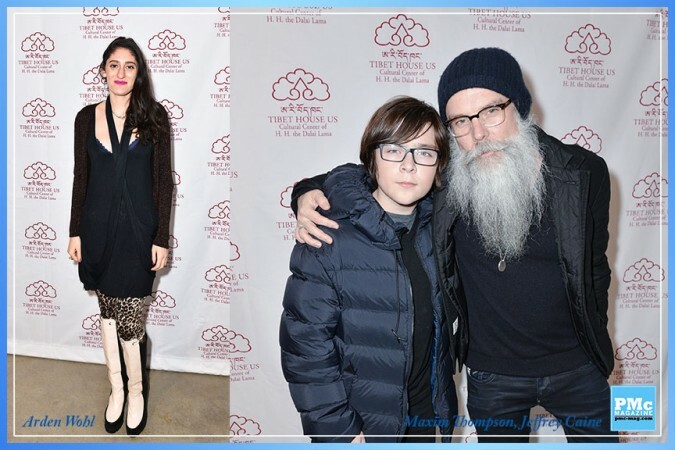 Rounding out the night, there were Dev Hynes of Blood Orange fame and Sturgill Simpson’s offerings of new and old songs, plus Ira Glass’ poetry reading of “On the Cremation of Chögyam Trungpa, Vidyadhara,” a nod to one of this concerts co-founders, the prolific Allen Ginsberg. Last but not least, of course, there was Patti Smith’s performance of “Birthday Poem,” in honor of his Holiness, The Dalai Lama, who will turn 80 this year. Happy Birthday indeed! Selfless love and beauty versus selfishness. We hope for a happy ending in Tibet. 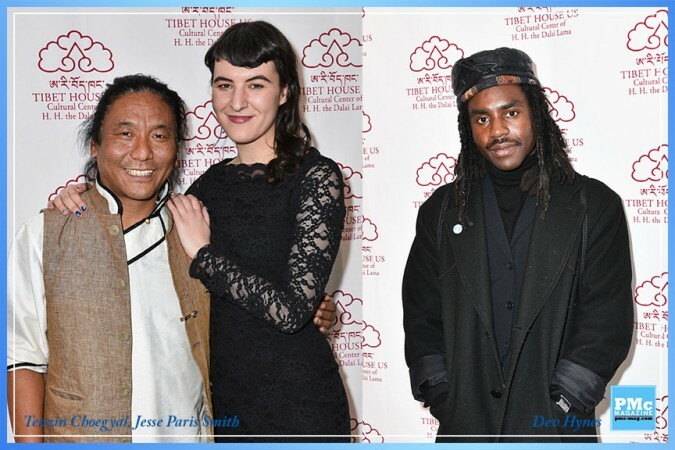 Tibet House US was founded in 1987 by Columbia University professor Robert Thurman, actor Richard Gere, and modern composer Philip Glass at the behest of the 14th H.H. Dalai Lama, Tenzin Gyatso.